W. E. B. 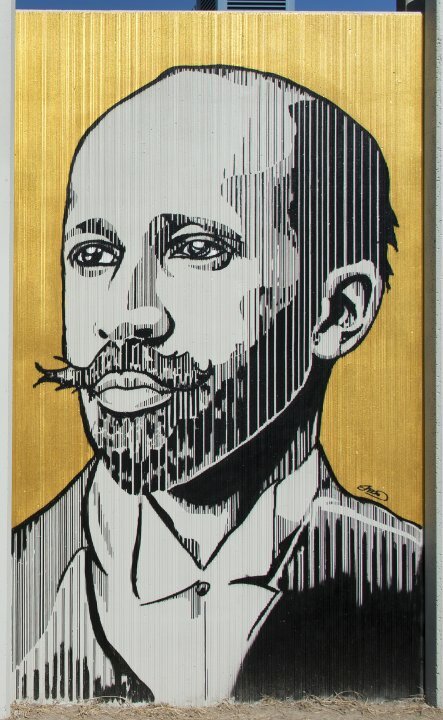 Du Bois was a prolific scholar whose influential writings revolutionized our understanding of the myriad forces responsible for racial inequity in the United States and what form possible solutions might take. Raised in a relatively tolerant and integrated small town in Massachusetts, Du Bois was dismayed by the pervasive discrimination he encountered when he moved in 1885 to Nashville, Tennessee, to attend Frisk University. After completing his doctorate at Harvard University, Du Bois continued to hone his understanding of systemic racism in the United States while teaching at various universities, and in 1903 he published what is considered his seminal work, The Souls of Black Folk. In the book, Du Bois speaks passionately to the perseverance and vitality of the African American community in the face of oppression and argues for the integral importance of higher education in altering these circumstances. The Souls of Black Folk found a sympathetic readership among a burgeoning community of intellectuals of color, and in 1905 Du Bois invited fifty-nine of his peers to Niagara Falls, New York, to form the Niagara Movement: an organization dedicated to advocating for equal rights and privileges for all citizens, regardless of race. While the group’s initial gathering took place at the Buffalo home of Mary B. Talbert, a noted civil rights activist and friend of Du Bois, meetings later in the week were ultimately held on the Canadian side of the Falls after American hoteliers denied the group lodgings. The Niagara Movement later formed the nucleus of the NAACP, which Du Bois helped to establish in 1909 and in which he served in various roles, including as the founding editor of Crisis, its monthly magazine. Du Bois was also deeply concerned with the living conditions of peoples of African descent outside of the United States, and he organized a series of pan-African congresses around the world in 1919, 1921, 1923, and 1927. Disillusioned with what seemed to be intractable problems of discrimination in the United States, Du Bois moved to Ghana in 1961 and became a citizen shortly before his death in 1963 on the eve of the March on Washington.